Enhance your qualifications with a practical short graduate program. 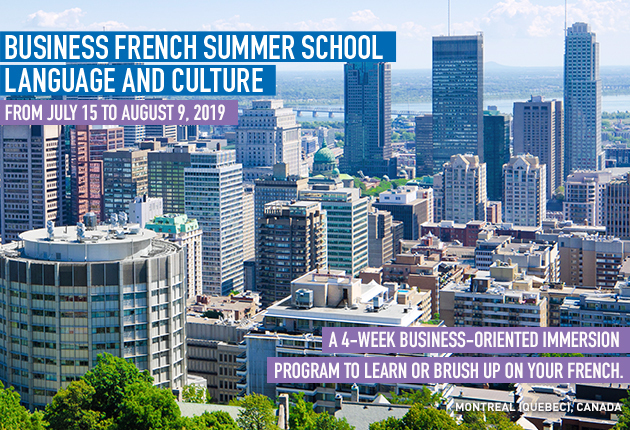 HEC Montréal offers a wide range of short graduate programs. Only the Short Graduate Program in Logistics is given in English. All the others are entirely in French, and proof of French proficiency at an advanced level is required for admission. Many of these short graduate programs may be credited towards a specialized graduate diploma (DESS) or master’s program, under certain conditions. See the short graduate program descriptions for further details.